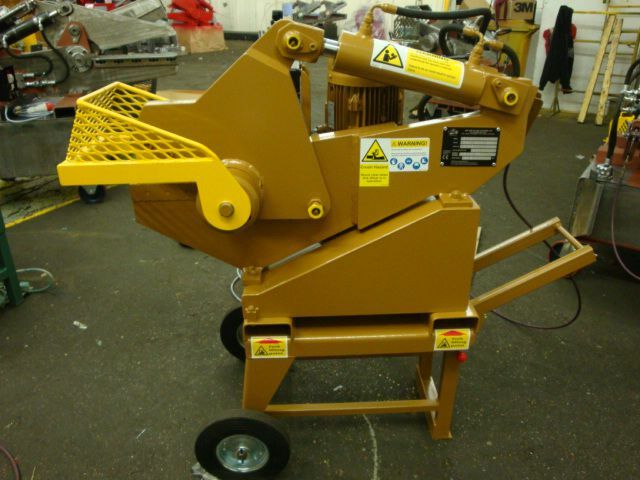 Here’s a versatile 8″ blade alligator shear which may look small, but it has a big cutting capacity. If the metal you want to cut fits into the jaw of a 200B then, in most cases, it will cut it. 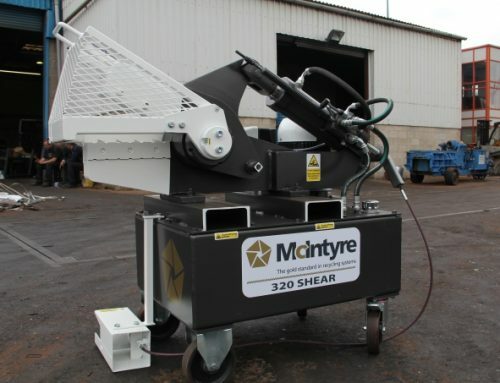 The 200B alligator shear is suitable to use on a bench top but most people opt for a wheeled stand. 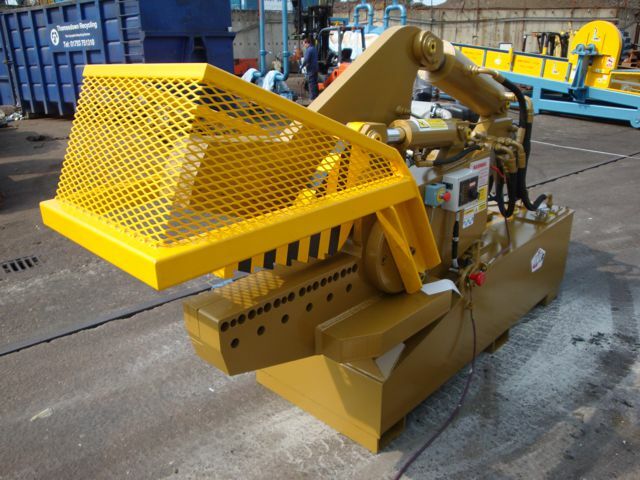 JMC has designed this 8″ shear with a staggering cutting force which is much higher than other machines of a similar size on the market today. 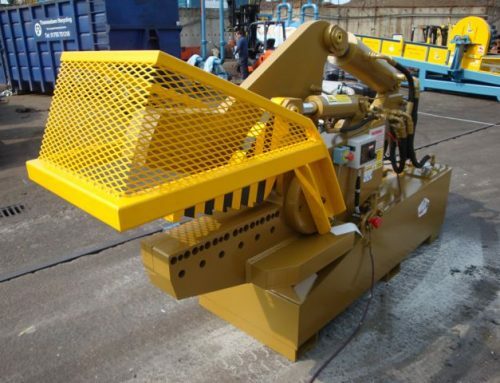 It will cut 42mm, 1.65″ mild steel round bar and the force of the shear plus its wide tip to tip opening means that the 200B can deal efficiently with a range of non-ferrous cleaning and sizing operations. 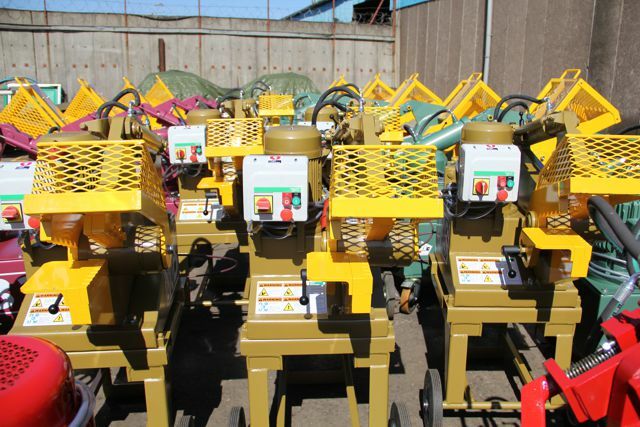 It’s particularly good dealing with larger electric cables and valves. The jaws are controlled from a cable operated foot pedal. The greater the pressure applied, the greater the shear force. 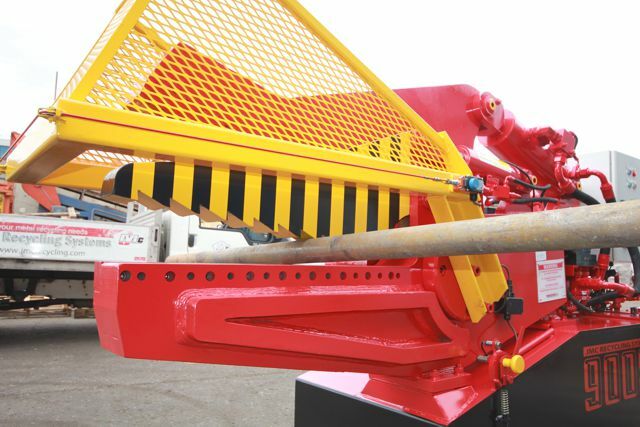 However, with operator safety in mind, the cutting blades return to the open position as soon as foot pressure is released. 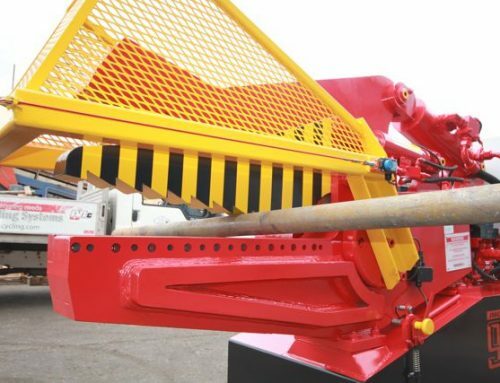 There is also a manual hold-down clamp which prevents material kick back and maintains a safe distance between the operator and the blades. 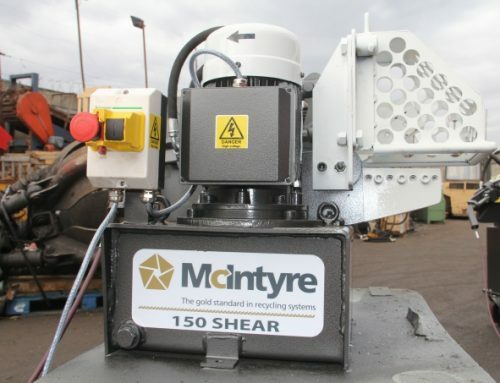 We currently have new and reconditioned McIntyre 200B shears for sale.